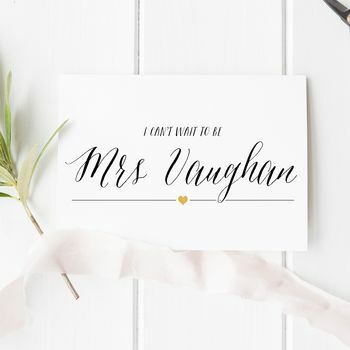 A gorgeous card to your groom on your wedding day, featuring your new surname! 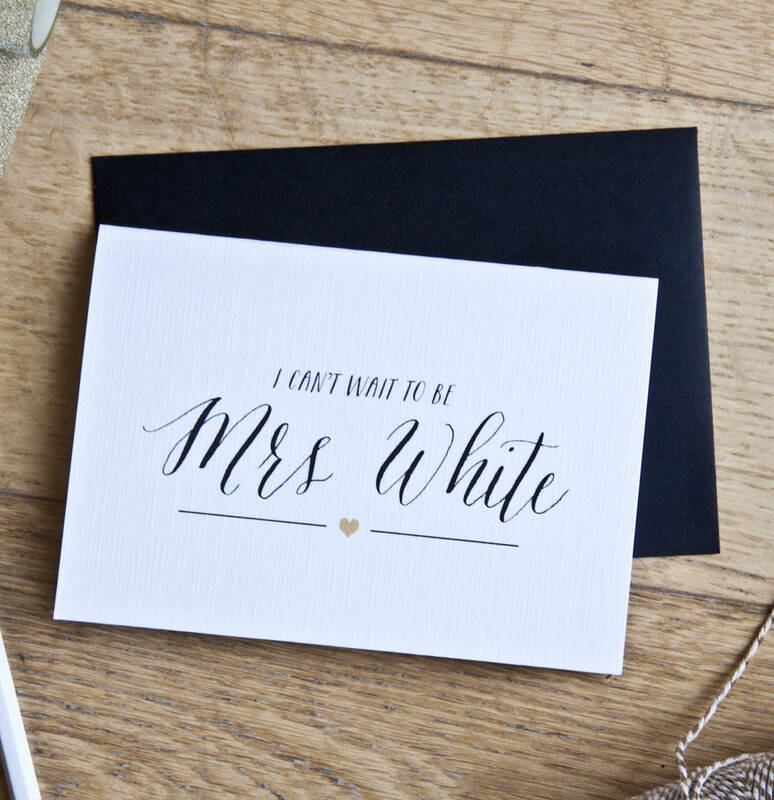 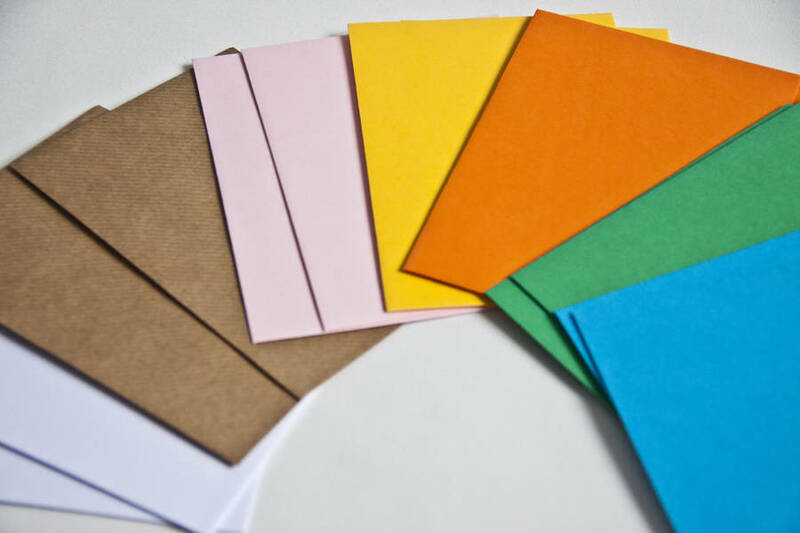 This simple-but-effective card is the perfect way to tell your groom (your husband to be!) 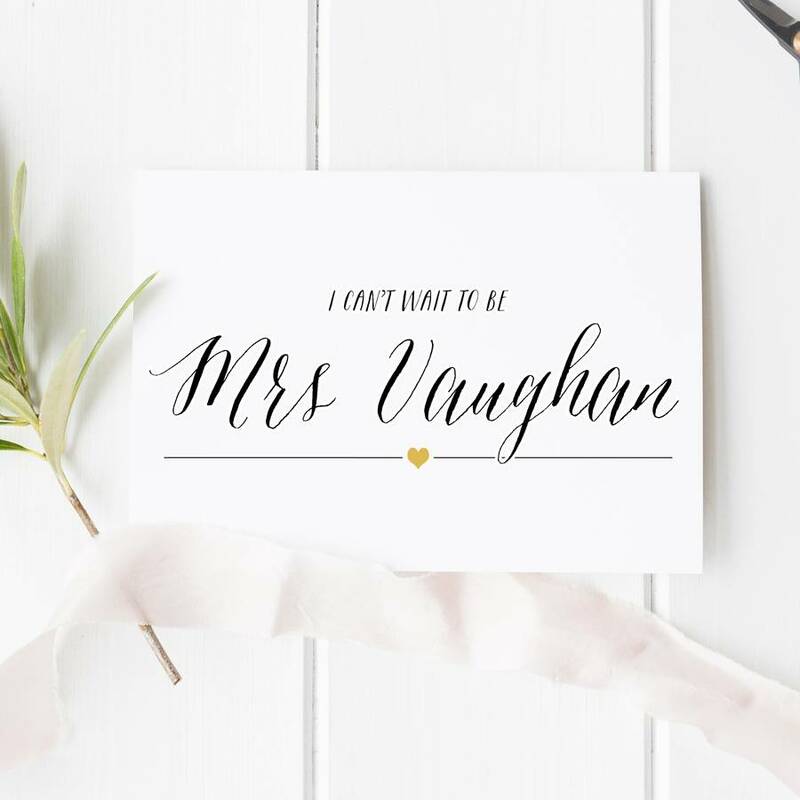 how much he means to you on the morning of your wedding, and features your new surname!